Jungle Production has created and produced commercials, on-line content and documentaries. Based in Soho alongside Jungle Studios and Native Music we’re well placed to use well established partnerships to produce high quality, high value content. A series of charity promo films shot in India, Zambia and Romania. Winner of the 2012 IVCA Clarion Awards for Best Charity film. Developed and produced by Jungle and directed by James Bedford. Grierson Award winning full length doc for Channel 4. Directed by Toby Dye and produced by Jungle Productions. B2B film for The Foundry. Scripted and directed by Paul Burke. Hit US children’s series for Nickelodeon. Adapted for UK by Jungle. Having worked at Y&R and TBWA, Helen joined Rainey Kelly in 2000 as Deputy Head of Television and was appointed board director in 2004. She’s produced high end TV commercials, often on overseas shoots, for numerous clients including Virgin Atlantic, Virgin Mobile, Marks & Spencer, Lloyds Bank, Land Rover, Tia Maria, Ford, Scottish Courage, Simple and Lego. Allan spent 22 years at the BBC writing producing and directing some of the BBC’s best known Children’s TV shows He won a BAFTAfor Something Special which he created and wrote, making Mr Tumble a household name. 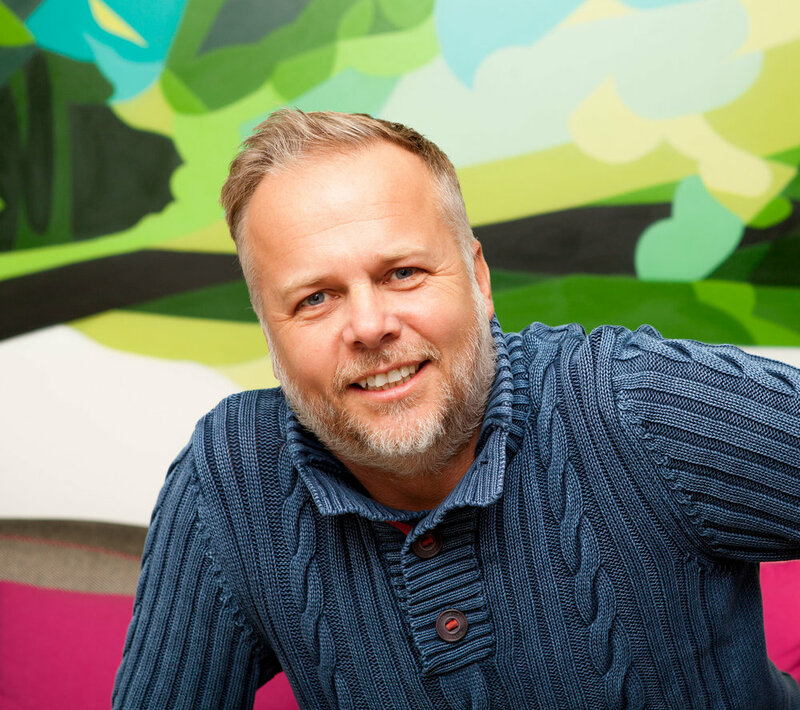 He joined Jungle in 2011 and helped create the Justin’s World series of apps as well as The Hardleeys characters for Alder Hey Children’s Hospital. Graham was one of the founding partners of Jungle in 1994. He’s worked with all the major ad agencies and broadcasters on both commercial and TV productions. Hass was a founder of Jungle in 1994. He continues to be one of Soho’s most talented sound designers, but in recent years has taken on the role of post supervisor for Jungle Production overseeing both pictures and sound. Sunny has worked as an account manager at Jungle for over 8 years. With a background in the technical side of post production he’s well placed to find solutions to client requests and requirements. Our in house video editor, photographer, DOP and general all round tech whiz. If something needs to be done that no-one else knows how to do Dani can generally get it sorted. Because of this Danielle has become an invaluable member of the team and turns ideas into products in no time at all. Jenny has spent 10 years working with all the major voice agencies and talent, leaving her well placed to supervise client casting requirements. Radioville have worked closely with Jungle for over 20 years as script writers and radio producers.